Heres a shot from the Unit party back in December. 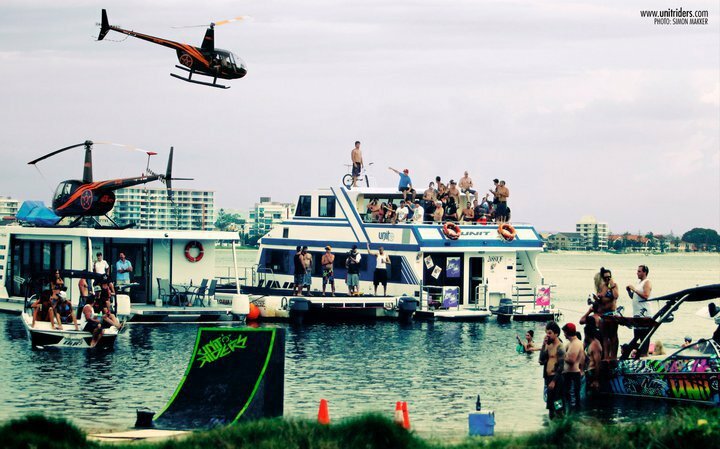 2 houseboats, 3 wakeboats, 2 helicopters and one big water ramp. Good times!